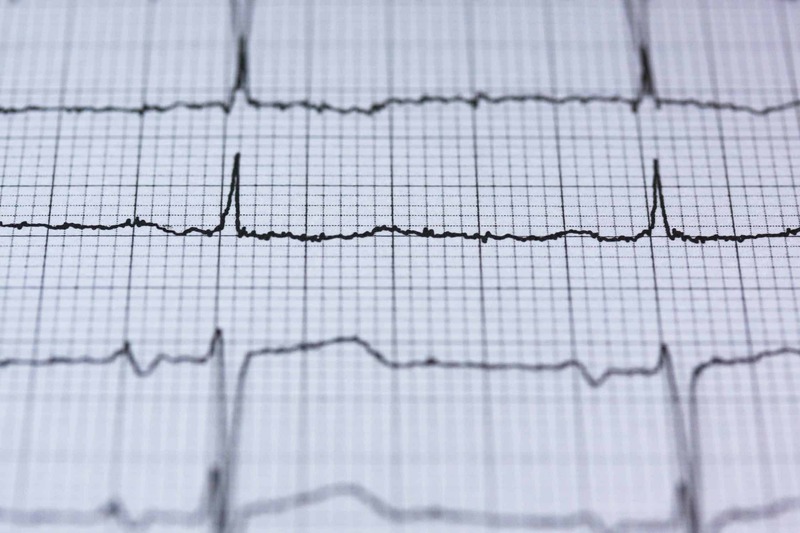 WordPress 3.6 introduced the WordPress Heartbeat API – it allows your browser to communicate with the server when you’re logged into the WordPress admin panel. This functionality allows WordPress to handle things like showing other authors that a post is being edited by another user, plugins can hook up to those “ticks” and show you notifications in real time, etc. However, even though this is great functionality it may cause issues in certain cases. On different pages, Heartbeat makes checks on different period – on post edit, it makes it every 15 seconds, on your Dashboard – every minute, etc. Each “tick” generates a POST request which adds to the number of your executions and CPU time used. The API uses the /wp-admin/admin-ajax.php file to make AJAX calls. If you notice a signifficant amount of POST requests by that file, this means that you need to limit the work of Heartbeat or stop it completely. 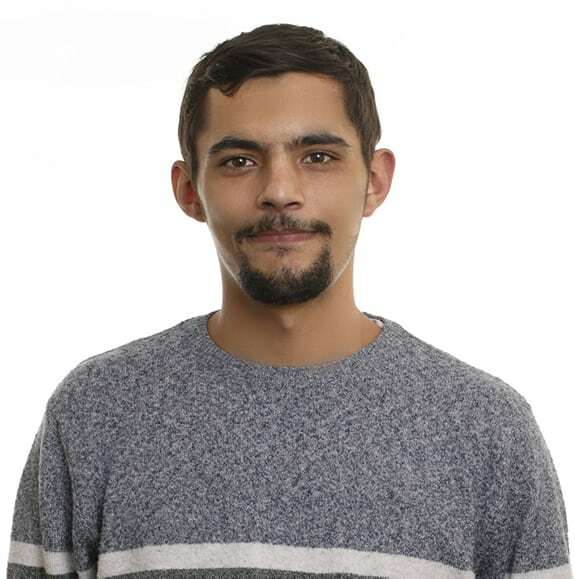 Usually, you can completely disable it if you’re the only person working at any given time in your site and you know that you don’t have any important functionality that heavily relies on it to work properly. This will completely disable this functionalioty and it will no longer add to the executions number and CPU time used in your account. If you don’t want to stop Heartbeat completely, you can simply limit the execution frequency. You can do this by using a plugin called Heartbeat Control. Simply install it by following the instructions in our tutorial on How to Install WordPress Plugins and activate it. 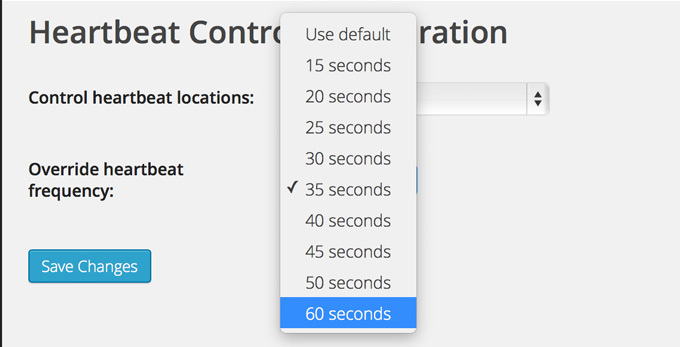 Then go to Settings -> Heartbeat Control and from the Override Heartbeat frequencydropdown choose 60 seconds. Finally, save the settings and that’s it. 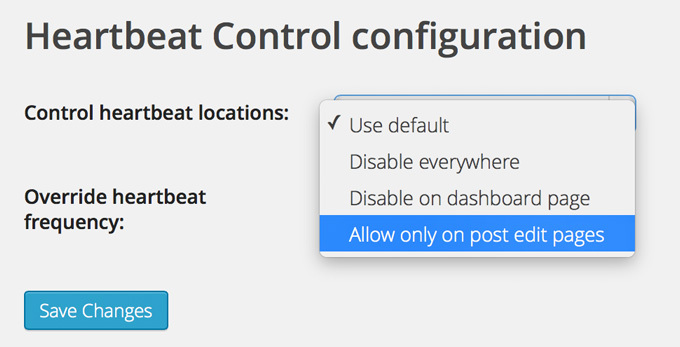 If you want to, you can set heartbeat to work from a different locations only – like on your post and edit pages for example. That’s it, WordPress Heartbeat is now tamed and should not be adding to the number of executions and CPU seconds used when you forget a dashboard tab open.